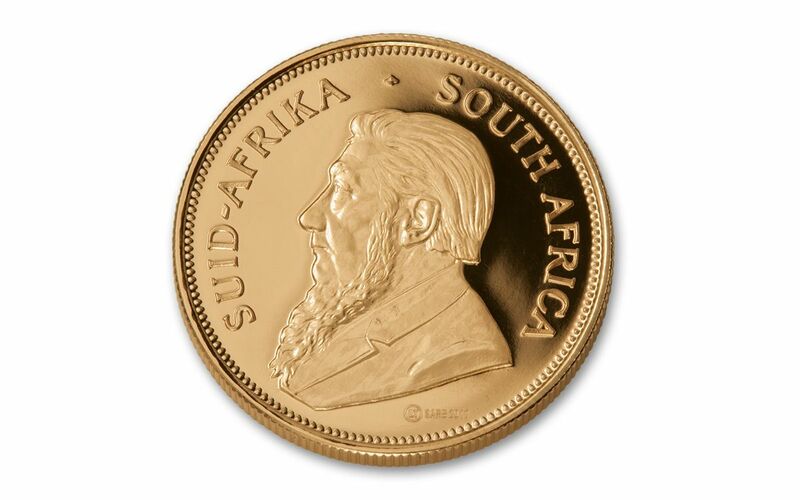 A Vintage Gold Krugerrand—Struck in 2017? 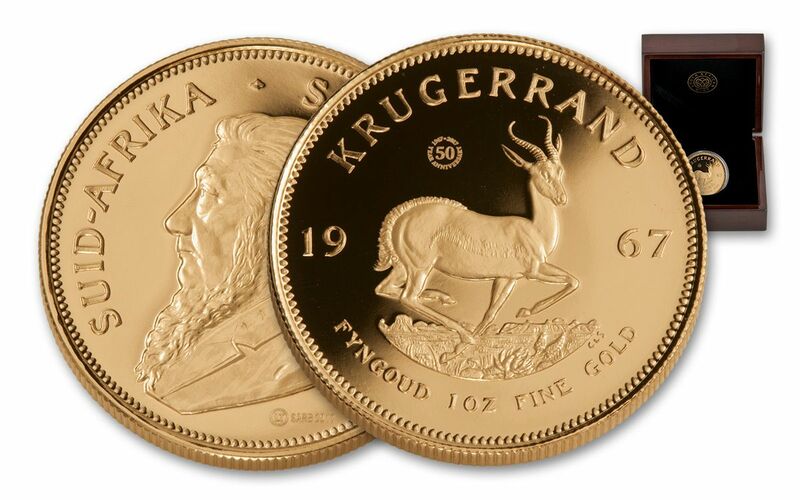 Since 1967, the South Africa Mint has been striking Gold Krugerrands. these 1967 Vintage Gold Krugerrands, newly struck using the original 1967 dies! Nearly identical to the original coin, it has one major change: the 50th anniversary privy mark on the coin’s reverse. 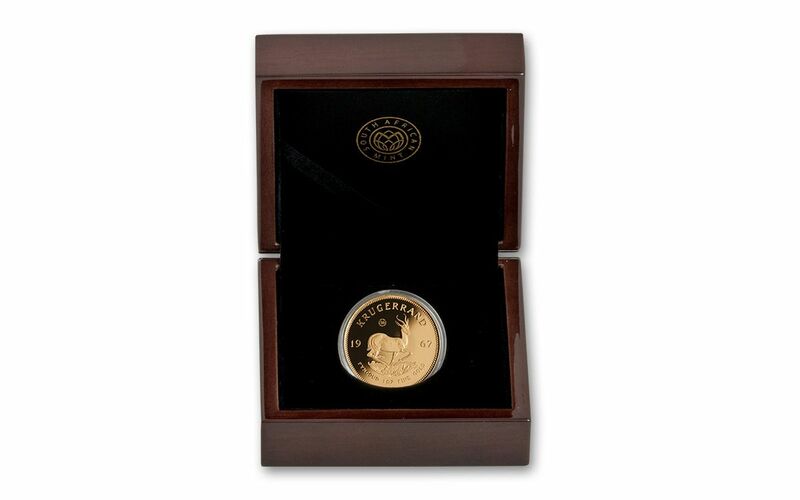 Each coin is struck in a full ounce of 91.7% pure gold, and comes with an official mint certificate. 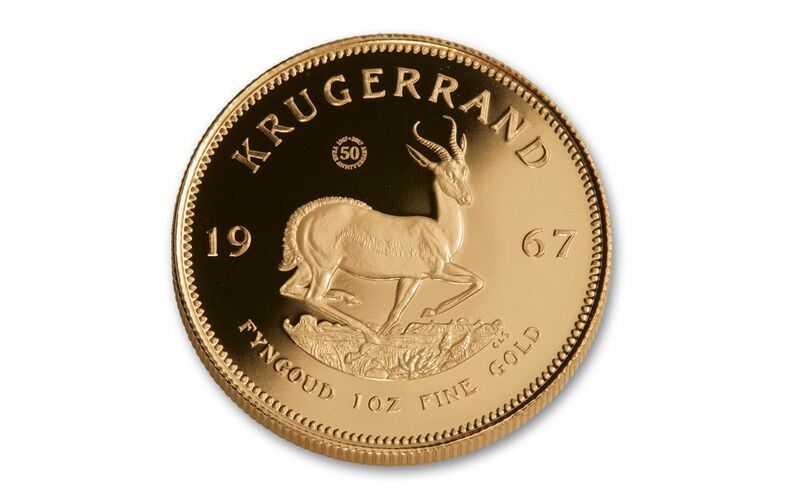 Become a part of the legacy and order your historic 1967 Vintage One-Ounce Gold Krugerrands today!